Meeting Point: We meet at Albert Road Recreation Ground, by the path in the centre of the park. 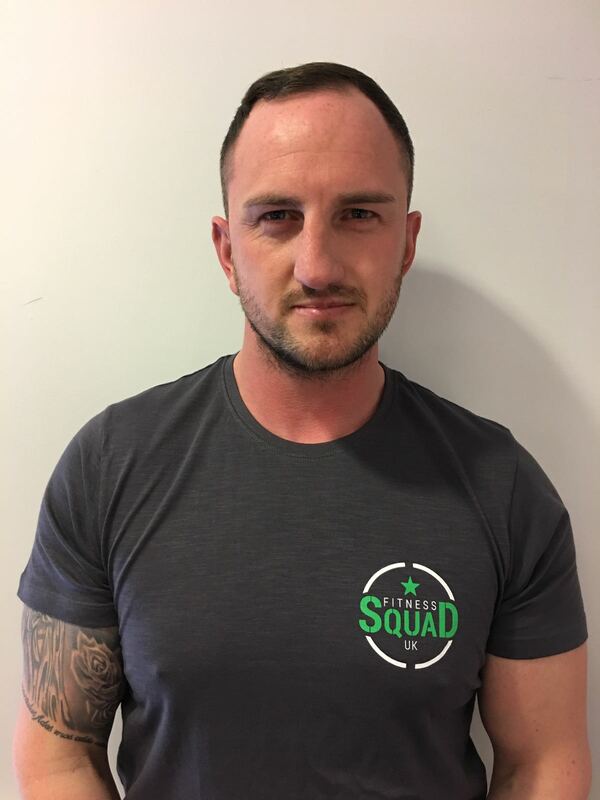 Sean aka Smithy has been a fitness instructor for 7 years and has specialised in boot camps for over 4 years. He is a level 3 personal trainer and nutritionist. He loves to ski and is a season ticket holder at Luton Town FC. He also loves to ride his Yamaha R6 superbike. Smithy runs the sessions in Finsbury Park and Muswell Hill.